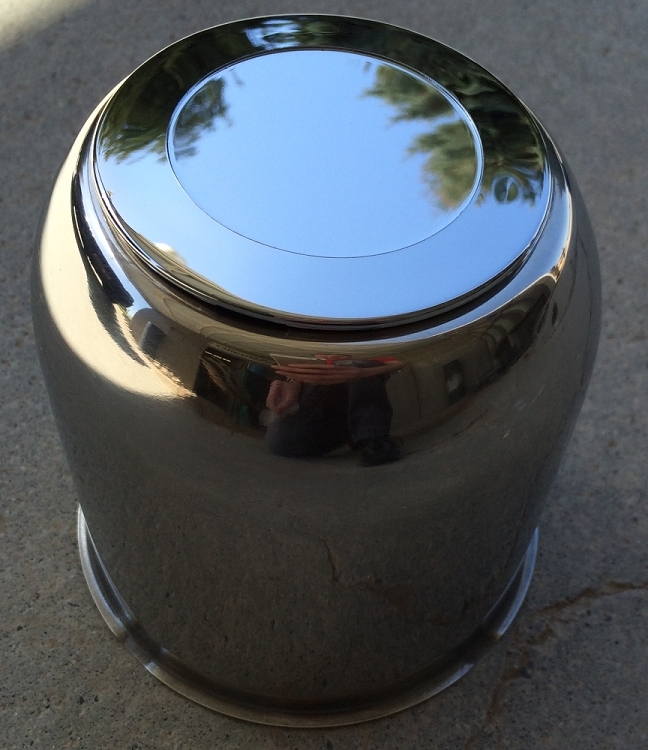 4.25" Stainless Steel Center Cap with Removable End for Easy Greasing. Very prompt service! Good quality and installed easily on the trailer.